There’s a reason why shoulders are such an important muscle group to train and build – from all angles. 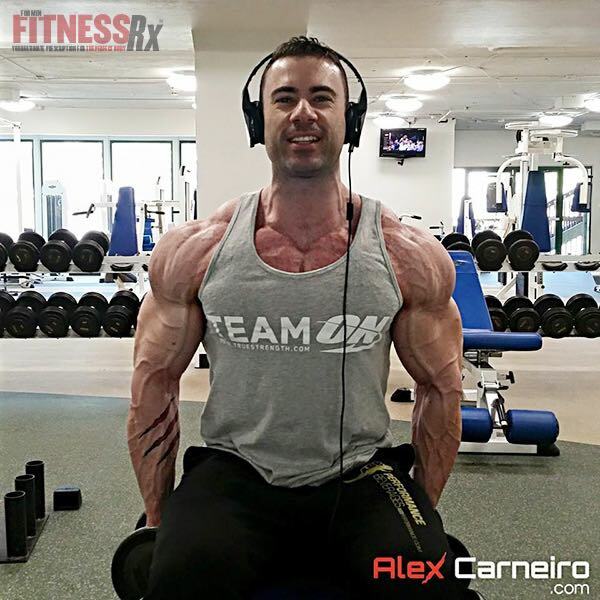 Whether you are standing from the front, the side or the back, if you don’t train your delts correctly you will never be able to see the three dimensionality of your physique. The muscle bellies that compromise the deltoid group are split into three major areas – the front deltoid, the lateral or medial deltoid and the rear deltoid. A balance of strength, proportionality and functioning is crucial in all three areas when looking to improve your V-taper and upper body strength. The most common problem is that many train the lateral/medial head more than anything else and omit training the front and the rear, believing that they will get enough work on chest and back day which, obviously, is not a good approach. Give them their own exercise at least once a week to develop and avoid any type of unbalances in strength and shape. One of the other common problem with shoulder training? Injuries, especially in the rotator cuff muscles (the muscles underneath your delts). As a result, many people have to avoid directly training their shoulders. So how do you train your delts smart enough to not get them injured but also develop that great 3D? Higher volume, lots of squeezing and – most importantly – working them from a variety of angles. The most common approach to any shoulder workout is to start with a compound pressing movement, such as standing or seated military presses, Arnold presses, or machine presses. Since it’s a compound movement, most people attack this first exercise with extremely heavy weights, more than you shoulders should be bearing, and is one of the major reasons why shoulder injuries are so common. Instead of loading the up the weight, think about decreasing the workload, increasing the volume and feeling every rep, instead of trying to use momentum form your entire body. *Sit underneath a leg press machine and place your hands on the outside of the platform. Pretend like you will be pushing something heavy and lift the leg press platform up.